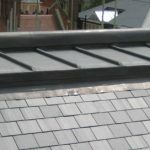 Abbey Roofing provide an exceptional lead roofing service in and around Witney, Oxford & The Cotswolds. 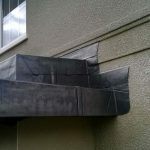 We have been working within these areas for over 30 years and have built up an impressive reputation with our clients during this time. 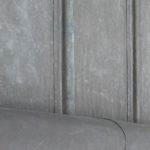 Lead is an extremely flexible material that can be pulled and stretched around unusual shapes, ensuring total coverage. 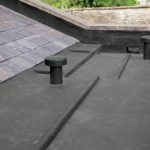 As lead expands and contracts depending on the temperature, it is an ideal material to use for roofing in the UK due to our unpredictable weather. 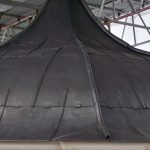 Lead is also known to last up to three times longer than conventional roofing materials which is why it’s commonly found on historical buildings. 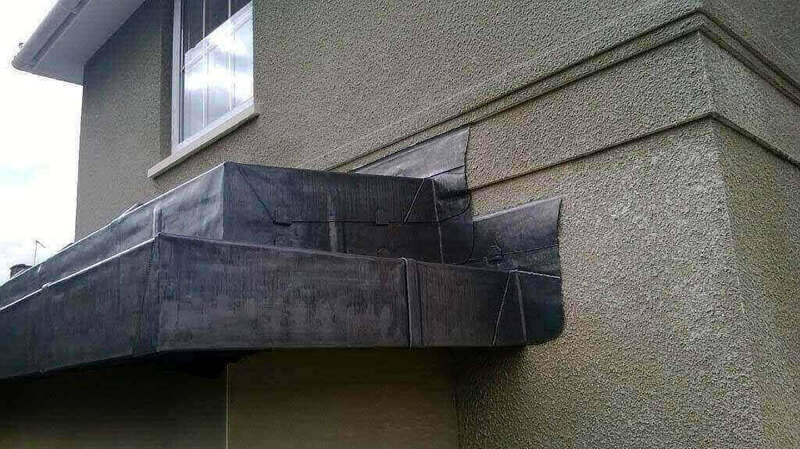 Its reliability and durability make it a cost-effective long-term option. 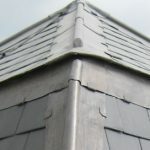 We offer a full lead roofing service to domestic and commercial clients alike. 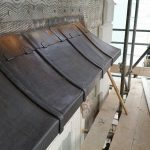 However, we specialise in sand cast lead for historical and listed buildings, and the installation of rolled lead sheet to BS EN:12588. 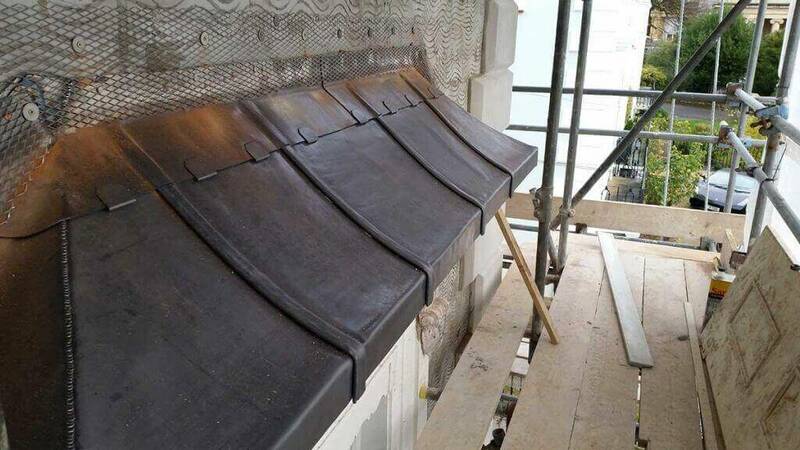 BS EN:12588 was drawn up to ensure that rolled lead sheet is produced to a consistent thickness. 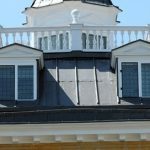 We are proud to say that we have carried out a complete replacement of the lead roof at The Abingdon County Hall Museum and have also carried our extensive refurbishments of the lead work at The Old Radcliffe Infirmary. 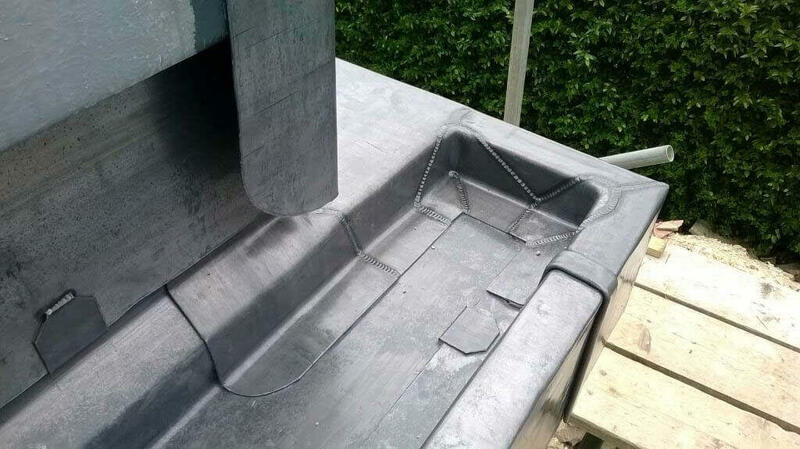 Having worked on numerous other projects encompassing both traditional and modern buildings, including the newly constructed communal area at St Edwards School in Oxford, we are proud holders of a current ‘Excellent’ grade that was awarded by The Lead Contractors Association. This was awarded following a stringent vetting process. 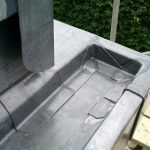 For commercial or domestic lead work on your roof in Witney, Oxford, or the surrounding areas, please get in touch with Abbey Roofing. 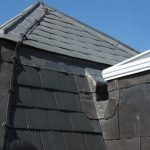 Our team would be happy to assist with all enquiries regarding new or replacement lead roofing and lead roofing repairs. Please contact us on 01865 580 067 or through our online contact form.